Are you looking for a way to take your remodeling business to the next level? 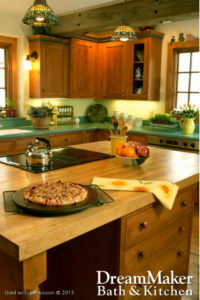 You might want to consider a DreamMaker® Bath and Kitchen franchise. Average sales at our franchises have grown more than 92% over the past five years, while the remodeling industry as a whole grew 28%, according to the Harvard Joint Center for Housing Studies. For current remodelers, our franchise systems, support and growth potential make DreamMaker® Bath and Kitchen a great investment. 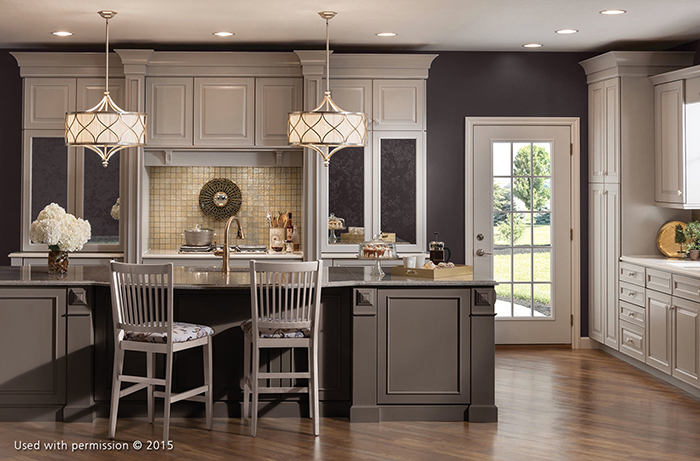 DreamMaker® Bath and Kitchen offers an affordable franchise investment, especially for anyone converting an existing business in the remodeling industry. The growth of the remodeling industry is impressive, but with the systems, support and streamlined operations of DreamMaker® Bath and Kitchen, our franchisees have achieved even more impressive growth. In 2016, our average sales grew 14.2%, marking five straight years of sales growth at our franchises. The benefits of our kitchen and bathroom remodeling franchise include group buying power and vendor relationships that help keep costs down; marketing tools and materials that help franchisees reach more potential clients; and business coaching to help improve every aspect of the business. That helps franchisees keep the focus on outstanding client satisfaction. In fact, over the past three years, 13 of our franchises have received Guildmaster awards from GuildQuality, an independent customer satisfaction surveying company focused on the remodeling, homebuilding and home improvement industries. Our franchisees have an award-winning dedication to quality, which helps them attract more clients and grow their sales. DreamMaker® Bath and Kitchen franchise costs vary based on the size of the territory and whether the franchisee is starting a new business or converting an existing one. If you’re an existing remodeler you may already have many of the initial costs taken care of, helping you start the business with a lower initial investment. We also commit to making sure our franchisees are taken care of during the startup process, so our initial costs include a range of $24,000-$72,000 that we recommend franchisees set aside for working capital and living expenses ($24,000-$98,000 if hiring a part-time or full-time office manager). Most other franchises don’t include those considerations in their initial estimates. For in-depth details about the DreamMaker® Bath and Kitchen franchise opportunity in the remodeling industry, download our free franchise report and start a conversation with us. You also can learn more by visiting our research pages.